A special holiday edition. 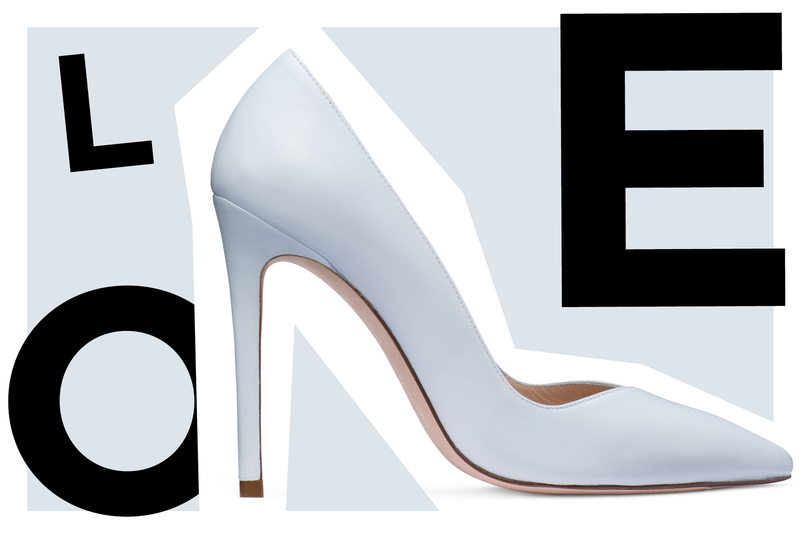 In collaboration with Stuart Weitzman. The holidays are here, and you know what that means: holiday parties and a jammed iCal. Whether you’re leveling up for your annual office cocktail party or your friends’ gift swap, we all know that dressing for the occasion is secretly the best part of the season. 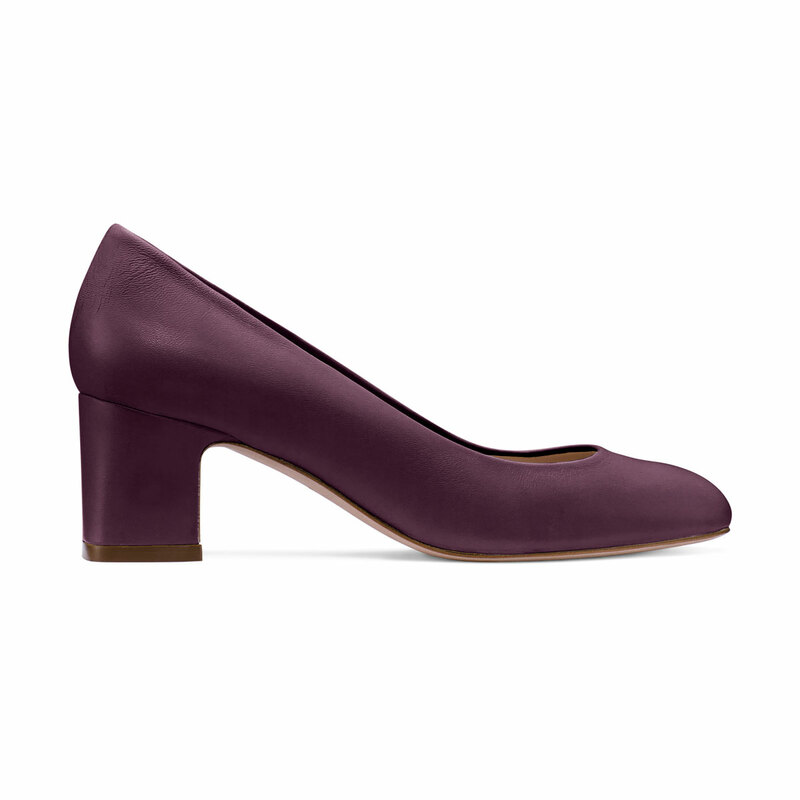 And there’s nothing better than finding the perfect shoe to get you around—especially one that’s so good you know you’ll wear it way past New Year’s Eve. 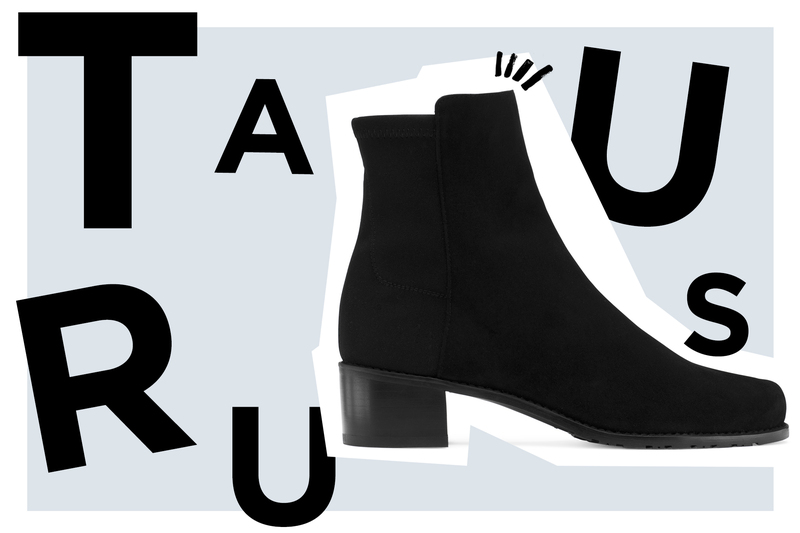 What shoes are a match for your zodiac sign? Read on to find out. Your perennially optimistic sign isn’t one to shy away from a challenge, but after last month’s Mercury retrograde through your hyper-serious money and power sector, you’re definitely ready for a change of pace. Luckily, Mercury will be direct again on the sixth, putting fun back on your iCal just in time for the holidays. 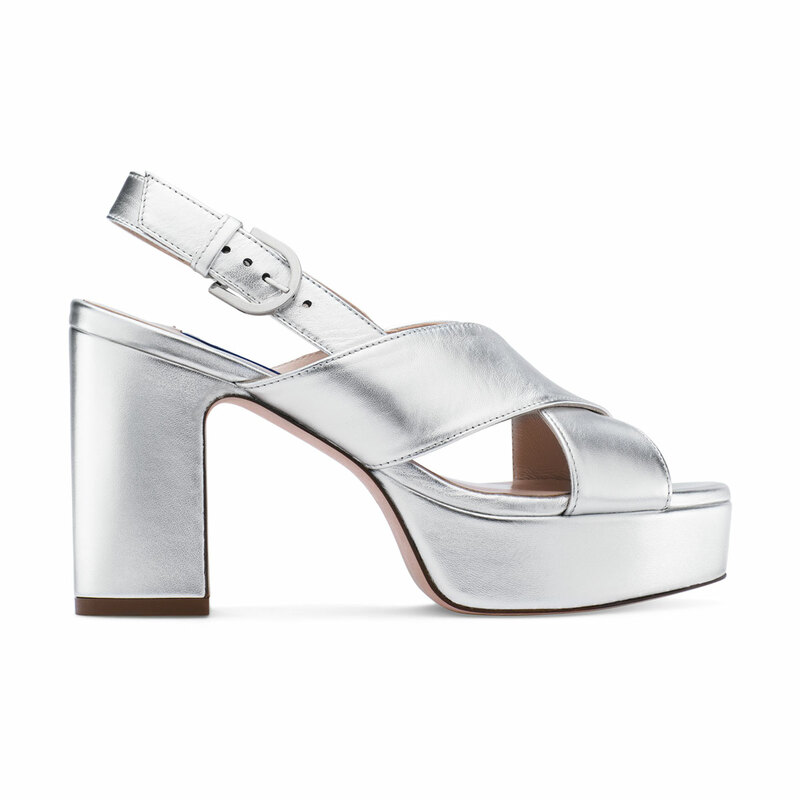 You need a party shoe that can keep up with your no-holds-barred intensity, so opt for a bold metallic platform. It’ll look as good under the playful Sagittarius full moon the seventh as it does when feisty Mars moves into your sign on NYE. There’s no denying it: When you love something, you love *hard*. When Venus moves into your relationship zone on the second, get ready to fall fast, whether it’s for a new Bumble match or a colleague you totally admire. You bond under the Sagittarius new moon on the seventh, and after the Cancer full moon on the 22nd, you’ll practically finish each other’s sentences. 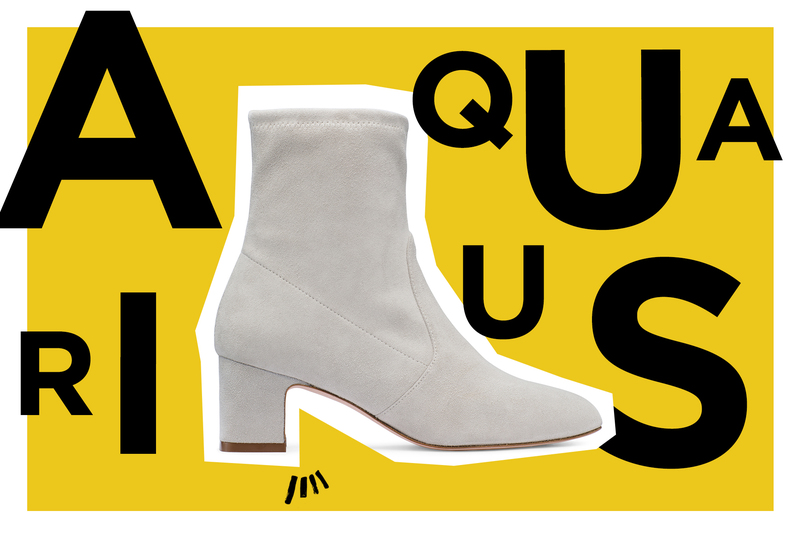 You’re just as loyal to the wardrobe staples that capture your heart, so go for an easy-on ankle boot you can rely on in every sartorial situation. Mercury retrograde in your habits sector last month may have added one too many things to your to-do list, but once it’s direct again on the sixth, you’re finally able to catch up. Next, don’t let your inner rebellious streak stop you from saying yes to a more traditional opportunity to raise your net worth under the Cancer full moon on the 12th. Remember, going to your day job doesn’t mean ditching your quirky aesthetic. 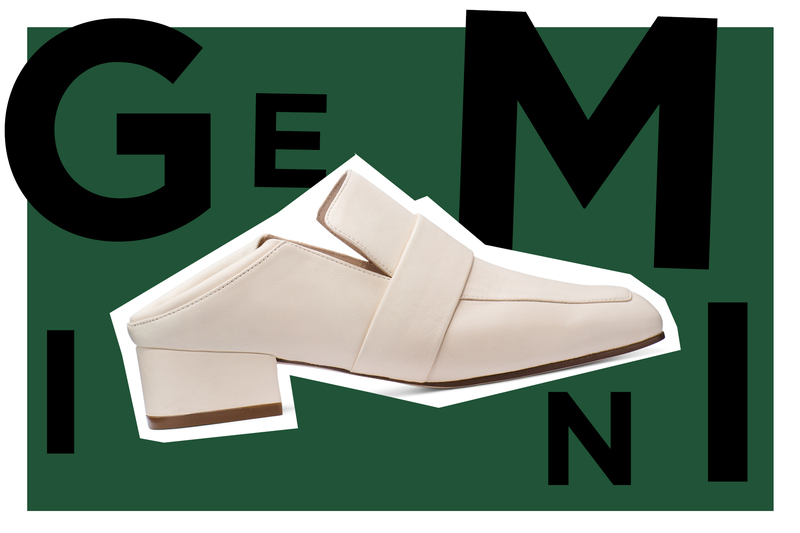 A classic loafer updated as a mule is totally office-aprops, and your personality still shines through. If you’ve been feeling like you’ve been working way too hard lately, blame Mercury retrograde. Once it’s finally direct again on the first, you can breathe a sigh of relief knowing that you can set your OOO message for the holidays and take a real break this season. 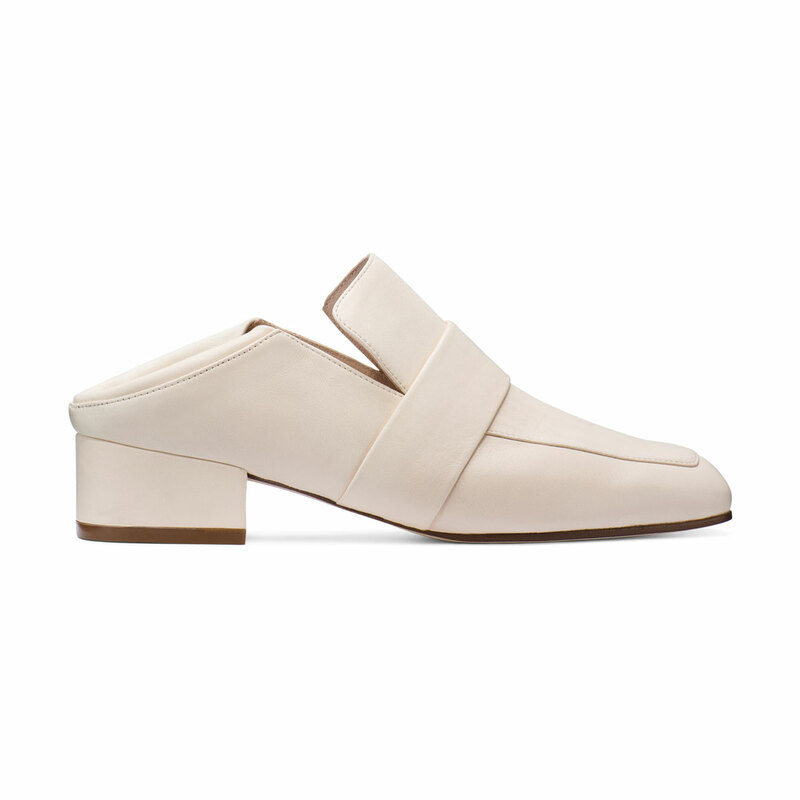 Under a brave Sagittarius new moon on the seventh, vow to take care of yourself, whether it’s giving up on inbox zero or taking a long stroll around the city in comfy, all-white sneakers. Don’t worry about getting back into your routine until the full moon shines in your sign on the 22nd. You’ve definitely been in your feelings lately thanks to Mercury retrograde in your emotions zone. Luckily, Mercury direct on the sixth will help you get out of your own head and into way more fun this holiday season. 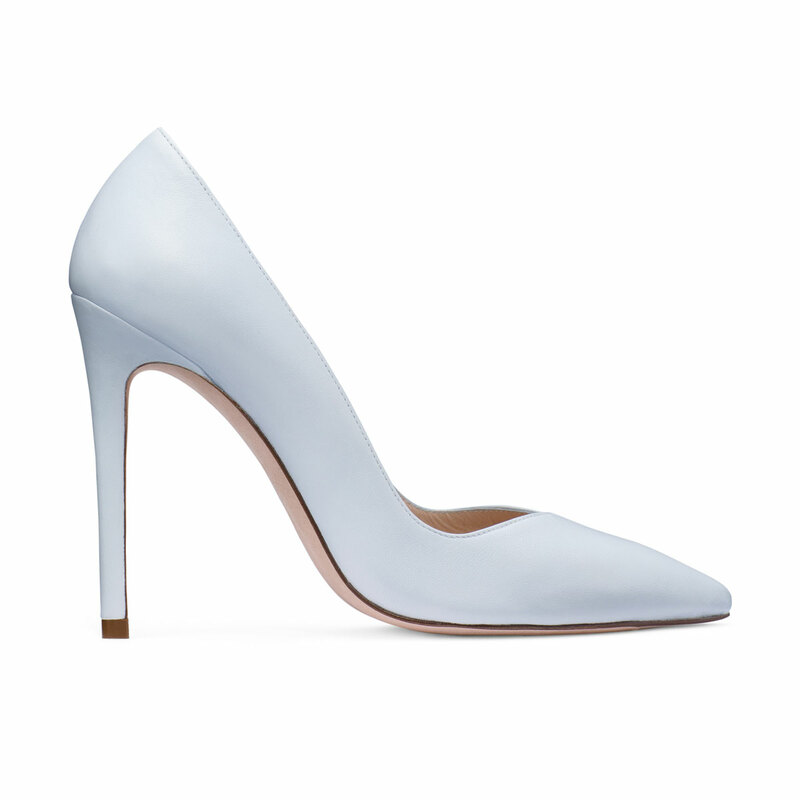 A playful Sagittarius new moon on the seventh gives you the confidence boost you need to try something unexpected, like a sky-high heel in ‘Aqua Ice’. Wear them to celebrate the end of a personal era under the Cancer full moon on the 22nd and to ring in the new year in style. This month it’s not just what you say, it’s how you say it. Let everyone in your inner circle know how much you care about them, from the barista who has your order memorized to the assistant who always orders your favorite pens. Mercury direct in your communication zone on the sixth and an outspoken Sagittarius new moon in your warm, fuzzy emotions sector the day after make it easy to open up. 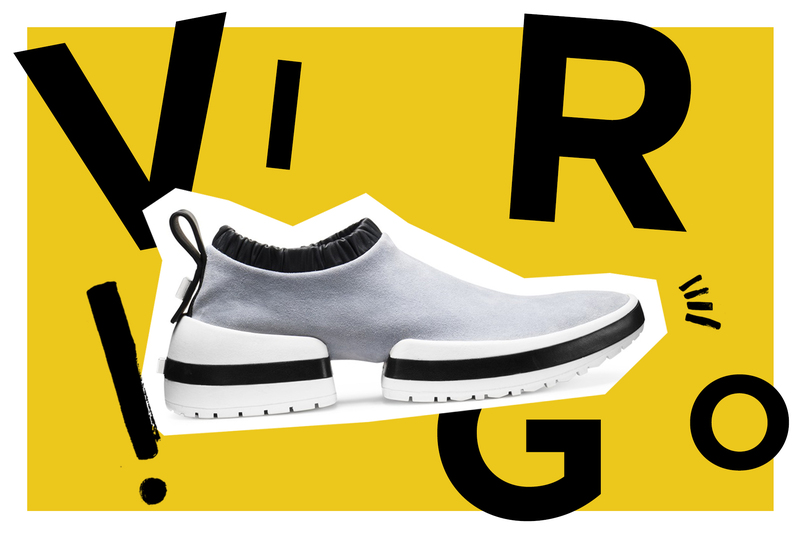 Match your shoes to your mood with a sleek sneaker that’s as comfortable as it is streamlined. You’ll be feeling the love in no time. You’ve been putting in serious hours behind the scenes at work this past month, but once Mercury is direct again on the sixth, important people take notice. Venus into the same area of your horoscope just a few days before helps you charm any editors, investors, or bosses you might need to win over. 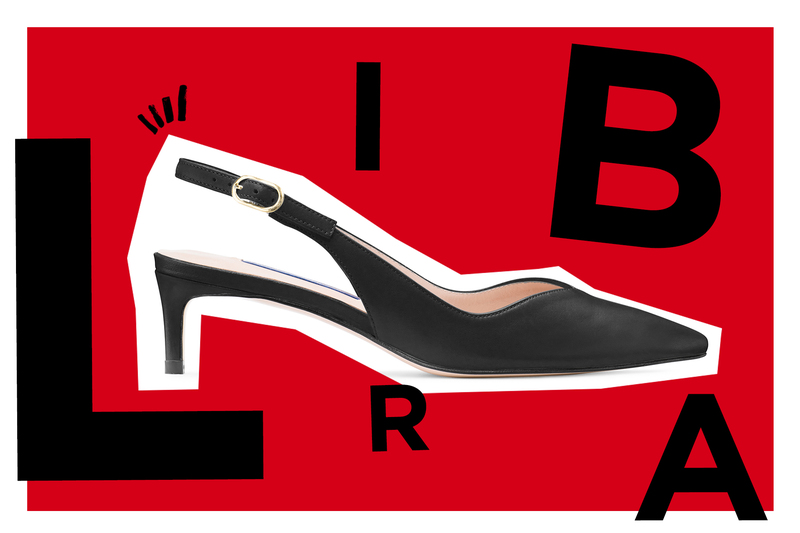 Dress for success with a chic kitten heel that elevates any look and goes from day to night effortlessly, especially when the Cancer full moon lights up your publicity zone on the 22nd. You’re the zodiac’s stylist, so we wouldn’t expect any less. Fall is usually your favorite season, but with Venus and Mercury retrograde in your sign recently, you just haven’t felt quite like yourself. Fortunately, Venus into your sign on the second and Mercury direct on the sixth reminds you just how gorgeous you are, inside and out. 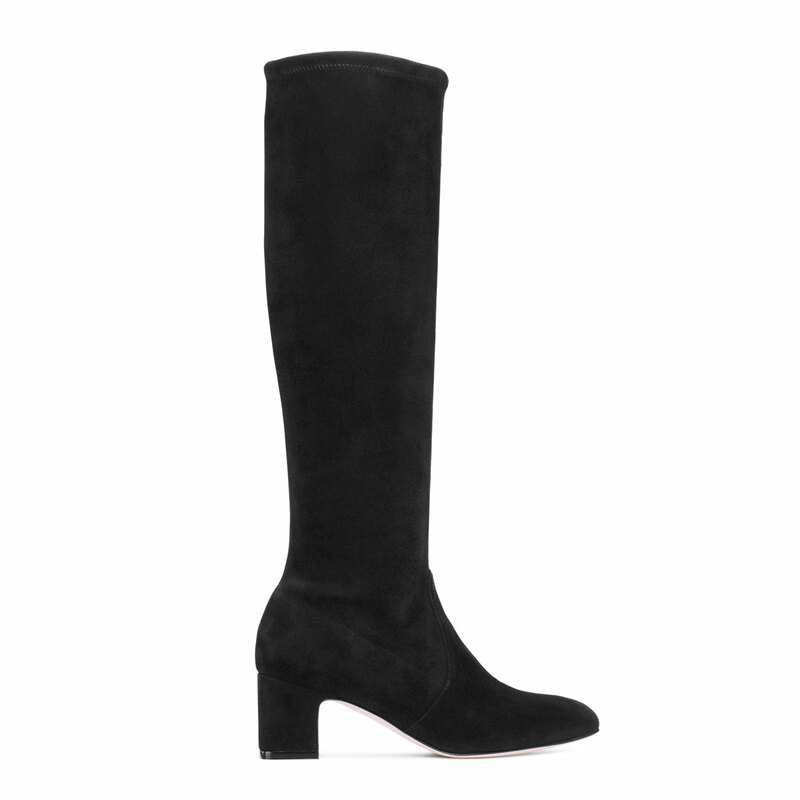 It’s the perfect time to bring out the style standbys that you know look amazing on you, like a mysterious knee-high boot in inky black suede. By the time the Cancer full moon lights up your inner confidence zone on the 22nd, you’ll be back by popular demand. This month, the stars are aligned for you to explore uncharted territory. Mercury direct on the sixth after a three-week backspin through your dreamy 12th house makes the path forward much clearer, and a new moon in your sign the day after helps you trust yourself to make that first step forward. The Cancer full moon on the 22nd marks a major milestone on your new journey. 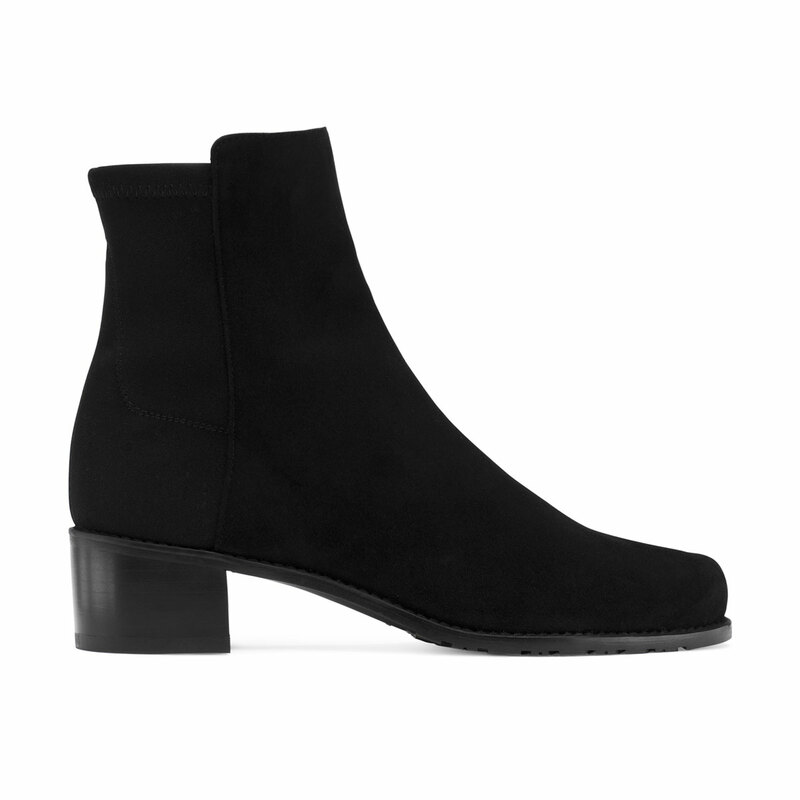 While you’re out blazing trails, wear a heeled boot that strikes the perfect balance of pioneering courage and modern style. With Mercury direct on the sixth, you finally learn to love the part of you that wants to lead. 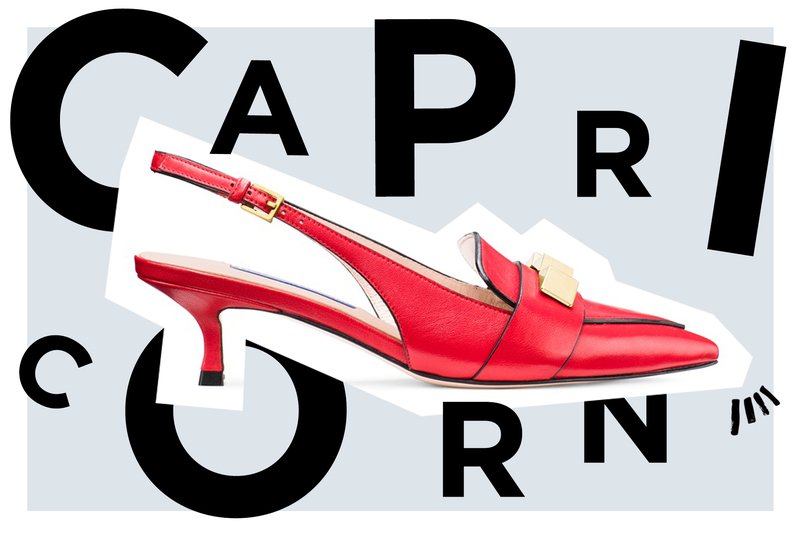 It’s no secret that you always end up becoming the captain of whatever team you’re on, but thanks to the truth-telling Sagittarius new moon the next day, you’re finally ready to admit to yourself that you want the corner office, not just a cubicle. 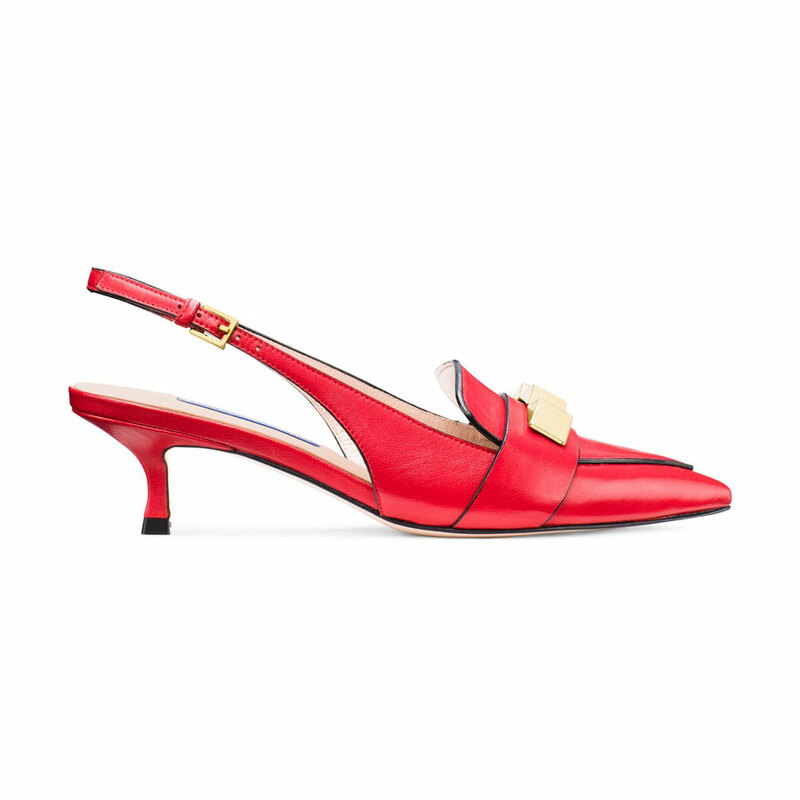 Dress for the job you want with a shiny red kitten heel. 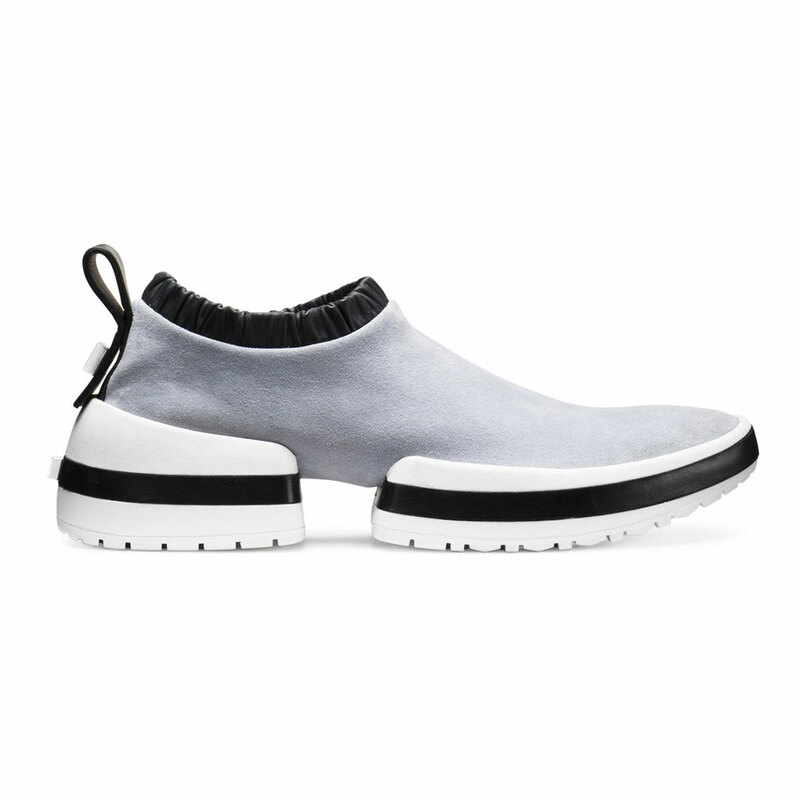 It’s the ultimate office flex, and it looks great on you. 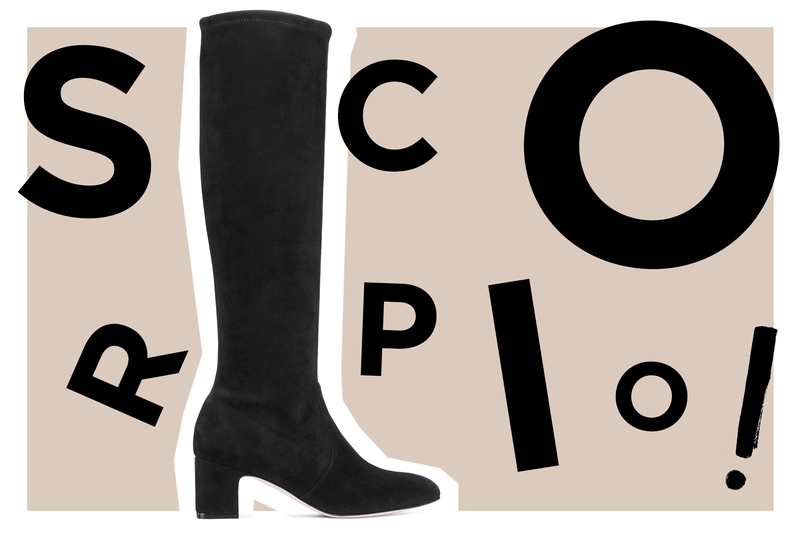 Once Capricorn season starts on the 21st, you’ll be unstoppable. Thanks to Mercury retrograde in your super-visible 10th house, you’ve been learning that you always stand out from the crowd, whether you’re trying to or not. Once Mercury is direct again on the sixth, you figure out how to work that originality to your advantage, and under the new moon in your collaboration zone the next day, you find there’s plenty of people who love you just as you are. 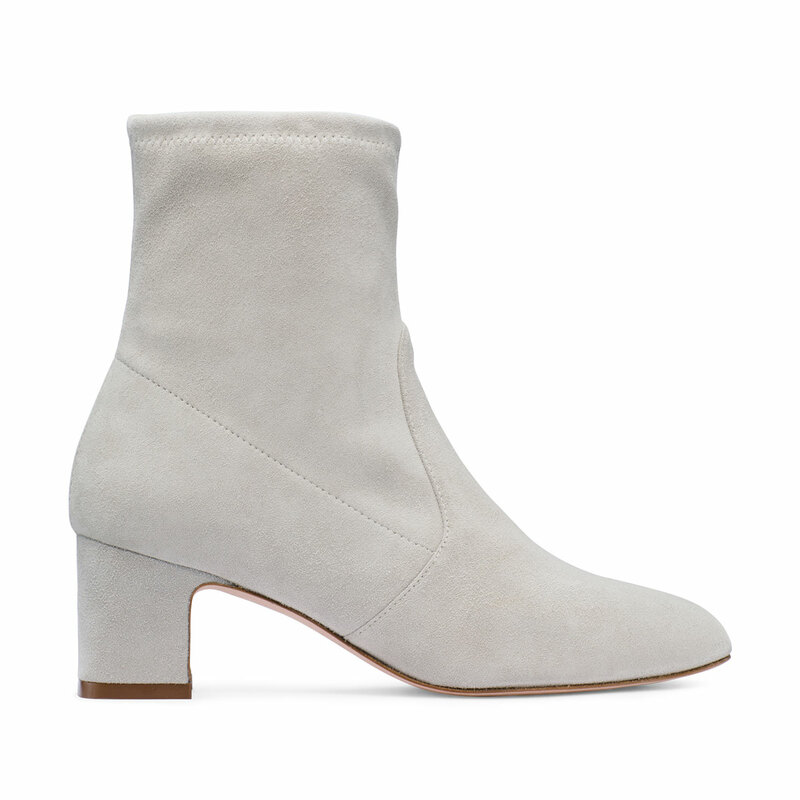 Step out in a shoe that’s as ahead of the curve as you are, like a modern suede boot in gray. After Mercury is direct in your risk-taking zone on the sixth, you realize that something that felt like you were in over your head is actually working out beautifully. Whether it’s a work assignment or a passion project, you can’t resist sharing it under the Sagittarius new moon the next day. Even better, the positive vibes spill over into your off-time, when the Cancer full moon on the 22nd brings you a date that reminds you that romance isn’t dead after all. If you’re not sure what to wear, a flirty strappy heel is always a good option.